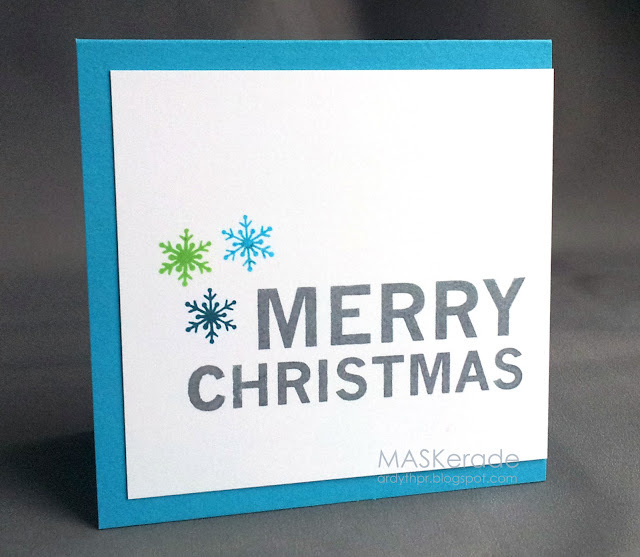 A very simple card, using a masked portion of a Memory Box stamp and an unknown clear snowflake. I slid the front panel to the right in an attempt to balance the 3 snowflakes on the left. 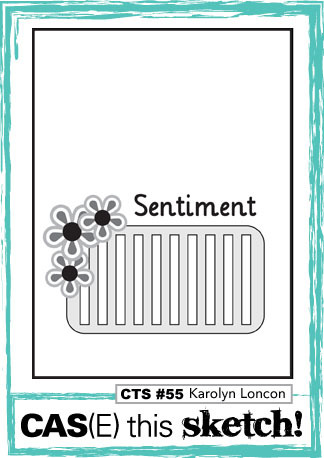 ETA (Dec 7) - this card was selected as a favourite! Simple and perfect as always Ardyth. This sketch has me stumped but you always have a wonderful take on sketches. This one is no exception. Clean, crisp adn awesome! Love how you shifted the white panel. 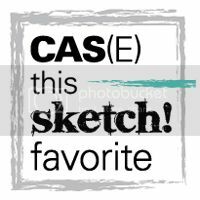 Thanks for playing along with CAS(E) This Sketch this week! Awesome card - perfectly CAS! Love the little trio of snowflakes. Oh yeah...winner, winner with this card! Love the offset panel - it really does balance the snowflakes. Perfectly stamped as always Ardyth! Such a perfect CAS take on the sketch! Love your CAS style, Ardyth. Great card. Thanks for playing along with us in the CAS(E) this sketch! challenge and hope to see you again. Love your "Ardyth" take on the sketch! Those snowflakes are a gorgeous color! This is surely a winner Ardyth! LOVE the "shifting"! So Awesome to see THREE of my CASology Teamies on the Honor rolls and FAVES at CTS!!! Yeahhhhh!